Have you read Dr. Wu’s recent post dedicated to heart numbers? Your cholesterol, blood pressure, blood sugar, BMI and waist circumference numbers are important to know if you want to live healthily and decrease your risk of heart disease. But, knowing these numbers is only the first step. Being aware of and keeping track of your body is the best preventative method. In between being tested, it is important to manage your cholesterol, whether to treat high cholesterol or to sustain low cholesterol. Cholesterol can be managed through diet and exercise. Limit saturated fat, trans fat, sodium, red meat, sweets and sugar-sweetened beverages and processed meats (bacon, hot dogs). If you choose to eat red meat, compare labels and select the leanest cuts available. One of the diets that fit this pattern is the DASH (Dietary Approaches to Stop Hypertension) eating plan. Most healthy eating patterns can be adapted based on calorie requirements and personal and cultural food preferences. Exercise – Aim to spend 30 minutes per day on physical activity. Your exercise doesn’t have to take place at the gym. Try walking around the block or taking the stairs instead of the elevator. Instead of food snacks, take exercise snacks. It is recommended to check your blood pressure between physician visits. While it may be convenient to use the blood pressure machine at your local pharmacy, its accuracy may be in question. According to Harvard Health, those machines do not require regular maintenance and can be unreliable after a few years. The most reliable tracker is a home blood pressure monitor. There are many options to pick from, most of which are under $50. Rest before measurements – Do not smoke, consume caffeinated drinks or exercise within 30 minutes of your blood pressure reading. Focus on your posture – Sit up with your back straight and supported. Don’t cross your legs and keep your feet flat on the floor. Stay consistent with measurements – Be sure to measure your blood pressure at the same time every day. This will allow you to accurately monitor changes over time. Keep a journal – Record your readings every day and bring them with you to your appointments. Unless you have diabetes, your blood sugar is not something you need to track on a regular basis and will be done at your physician’s office. Like cholesterol, checking your blood sugar is done with a small sample of blood. If you show signs for prediabetes, work with your physician to determine a proper tracking regimen. Maintaining a healthy diet and incorporating exercise into your daily routine can help ensure a proper blood sugar level. While calculating your BMI takes math, you no longer need to remember the equation. Google and the US National Institute of Health can do it for you. Type “BMI” into your browser’s search bar browser, insert your height and weight numbers into the boxes provided and a program will give you your measurement. Like the other heart health indicators listed, maintaining or lowering your BMI requires eating healthy and daily exercise. Click here for more on tracking your BMI. Start with the tape measure at the top of your hip bone and bring it around your body. Make sure it is level with your belly button. To get an accurate reading, the tape measure shouldn’t be too tight. It also needs to be straight around your entire waist. Finally, exhale and check the number on the tape measure. It will not be accurate if you are inhaling. 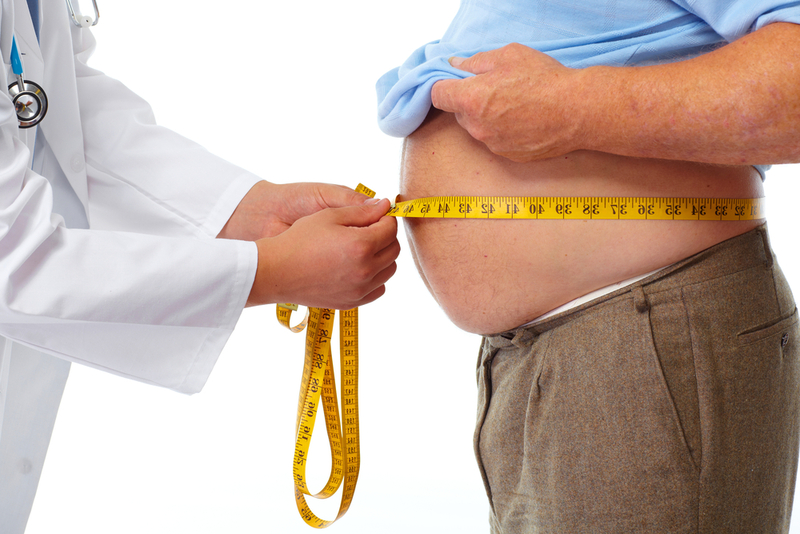 If your waist circumference is above the recommended number, work with your physician to determine a healthy diet. Every inch off your waist matters and helps prevent heart complications. With today’s technology advancements, tracking your heart health has never been more convenient. There are several apps to consider using to track and monitor your heart numbers and maintain a healthy lifestyle. Healthy Heart 2 – An iOS app developed to monitor blood pressure, pulse, cholesterol, blood sugar, potassium, and medications. It also tracks behavioral and environmental factors and shares industry news/articles on health conditions and prevention. Braun Healthy Heart – An Android app developed to track your blood pressure over time. It has features that allow you to set reminders to take your blood pressure as well as functionality to send your heart data to a caregiver, family member or physician. Instant Heart Rate + – Available on both iOS and Android, this app uses your phone’s camera to track your heart rate. It also provides advice on healthy living, workouts and motivational support. My Diet Coach – Available on both iOS and Android, this app was built to help its users make healthy lifestyle changes that last. It sets goals and tracks your progress. PEAR Personal Coach – Available on both iOS and Android, this app brings you a personal trainer without the high prices. It provides hundreds of interactive audio workouts from coaches for all fitness levels. Runkeeper – Available on both iOS and Android, this app is perfect for runners and walkers alike. It logs your pace, time and distance. It also includes a goal-setting function to help achieve a certain distance or work towards a weight loss goal. The common trend for monitoring and tracking your heart numbers is maintaining a healthy lifestyle with a proper diet and daily exercise. In our next post to celebrate Heart Health month, we’ll be sharing easy and fun ways to do this. If you have questions about how and when to track your heart numbers more closely, reach out to your doctor.